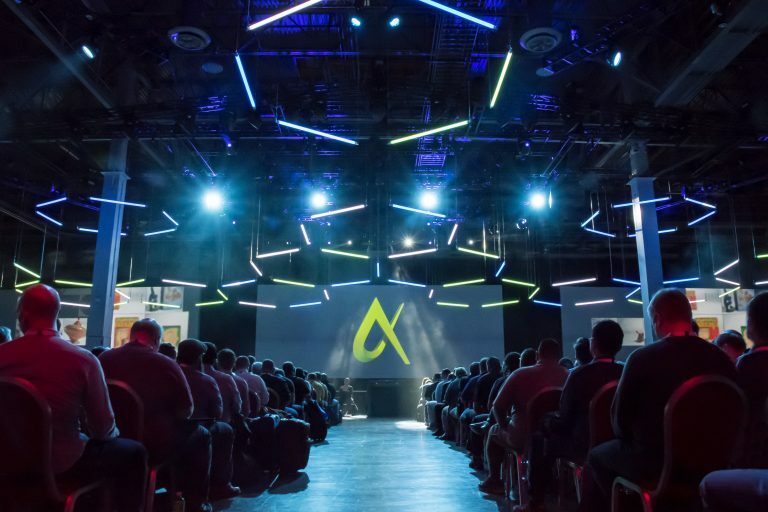 Autodesk University (AU) 2018 is coming up this November 13-15th in Las Vegas. It’s a great place to learn, build connections, and explore what technologies are shaping your line of work. The conference is also a great place to share your knowledge and experiences with your peers. But, what if you could share your achievements and win a free pass to AU at the same time? Win a Free AU Pass! Whether you work with CAD software, BIM, or other engineering, design and collaboration tools, we want to hear about your agency or department’s achievements to share as “Spotlights” on GovDesignHub. Submit a short summary of the great things your organization has done and of the submissions, a winner will be chosen for a Full Conference Pass. How has digital design changed the business of government in your city, county or agency? 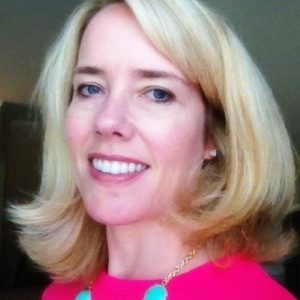 How has design software helped your agency save time and money? Have design tools transformed how you collaborate with team members and stakeholders? The submission process is easy – simply fill out the form below. The deadline for submissions is October 15, 2018. Have questions? Email autodesk-solutions@dlt.com for answers. A full three days packed with insights, learning, networking, and fun. Includes 700+ classes, General Session, Industry Keynotes, social events, meals, and Expo access. Hotel, travel expenses, and admission to Monday programs are not included.